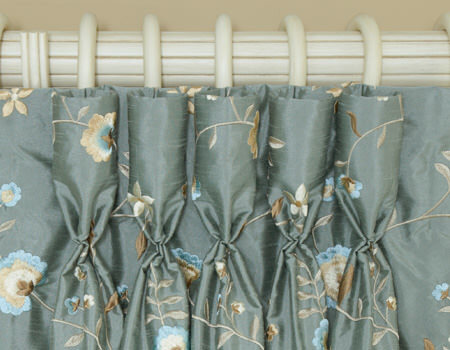 Eurohem is a weighted, bottom-sewn hem for an ideal drapery hang. 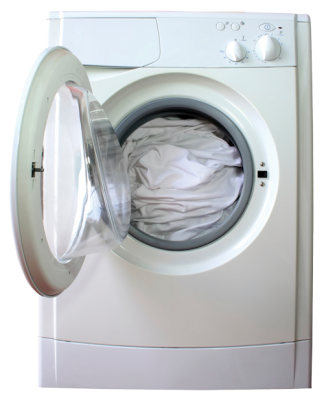 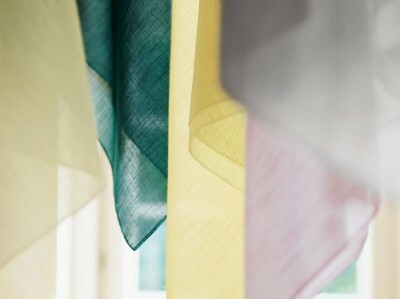 Most flair21 fabrics are machine washable, for easy care and lasting beauty. 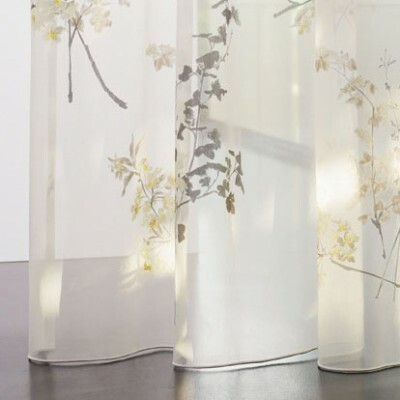 With more designs and colors of wide-width (102″ – 130″) sheer and drapery fabrics than any other fabric vendor, your draperies are sure to be one of a kind. 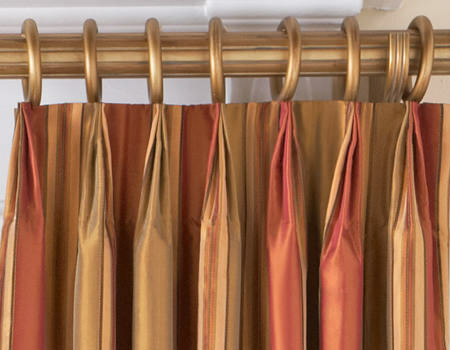 Get seamless draperies up to 121″ in width (with Eurohem)! 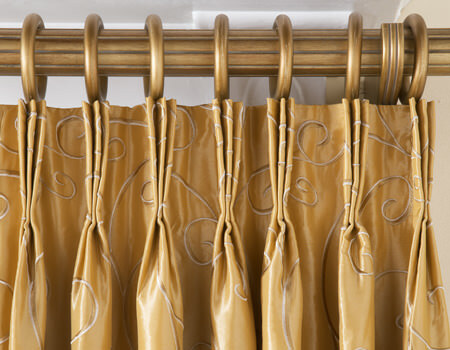 Available in 6 different header styles and over 300 high quality fabrics. 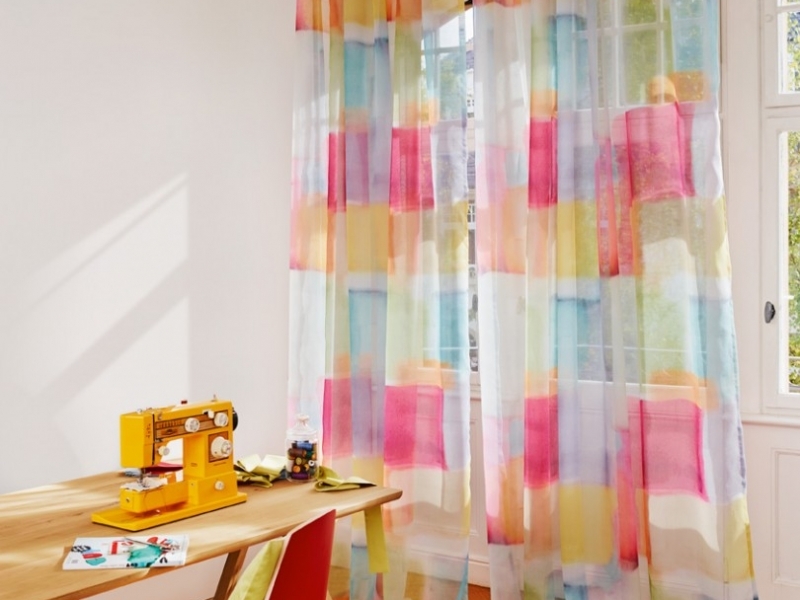 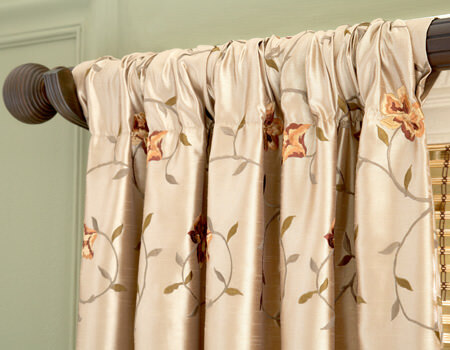 Get custom drapes within 15 business days for in-stock fabrics. 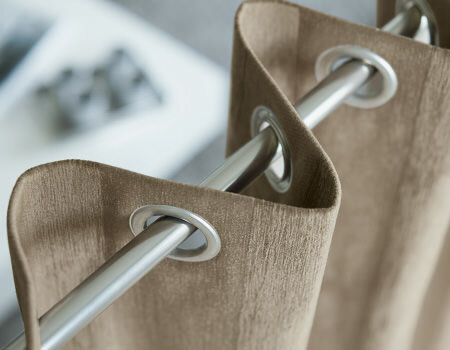 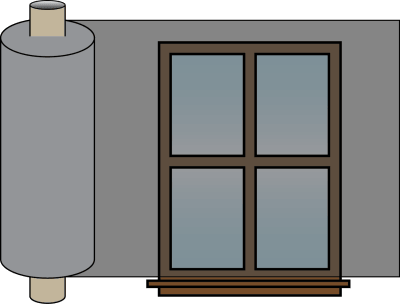 Decorator Tip: The pleats will not stack tight because of the dimensionality of the goblet; the dimensions of the goblet are determined by the fullness and the fabric weight. 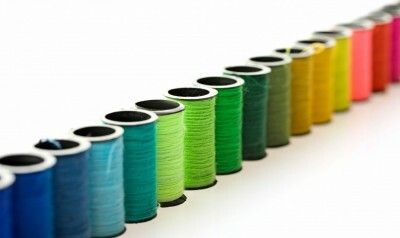 Please allow for this when estimating the stack back. 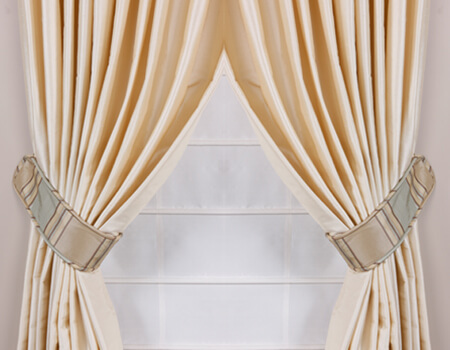 The bottom of the drapery will have a Eurohem or a double-turned hem—your choice, as the fabric allows.